Are you traveling too often for business meetings? 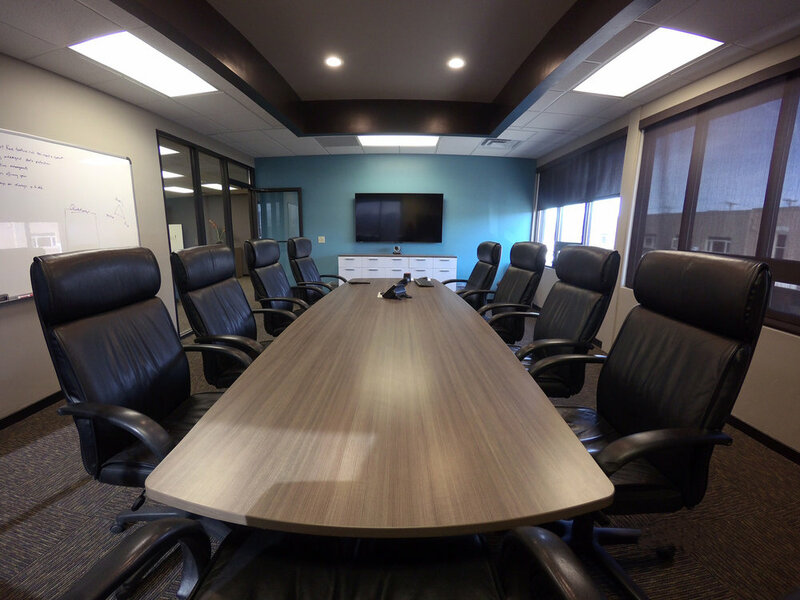 Consider using our video conference room rental. We provide state of the art equipment to ensure your sessions run smoothly. Most of all, our space is convenient, professional and contains wifi and presentation tools, if necessary. Call us today to book your next meeting.